Mud, sand, dirt and water gets on your nice carpet in your vehicle causing a nasty smell and look. 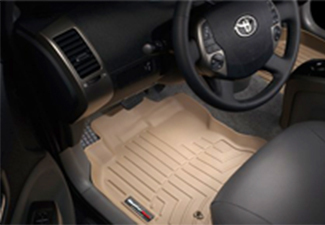 Why not protect that carpet with form-fitting floor mats that don’t move around while you’re trying to drive. 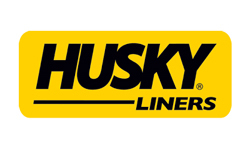 WeatherTech and Husky Liner mats are designed to fit the floor of your vehicle perfectly and protect your carpet from stains and smells. Protection for your car truck or SUV. 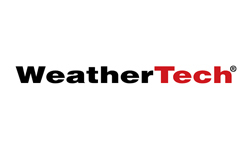 For a full list of brands we carry, see below.